Meeting fans at the Hard Rock in Miami last week on behalf of @Fanatics. Thank you to those who attended! “Fanatics Fan Love Friday” live from the Hard Rock! I appreciate you all! 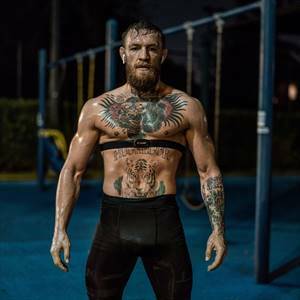 Conor McGregor IG Post - Happy Mother’s Day Ma ?? 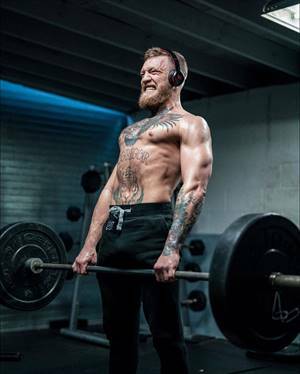 Conor McGregor IG Post - ?? 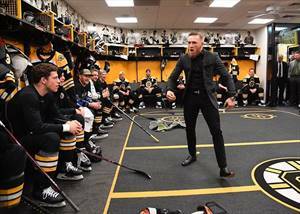 Conor McGregor IG Post - Boxeo ?? 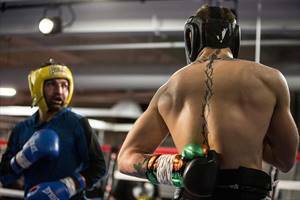 Conor McGregor IG Post - Sparring Cubans in Miami in Retirement. Aché ?? 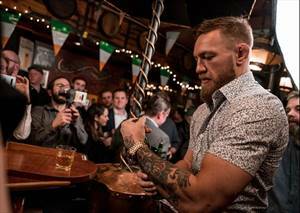 Conor McGregor IG Post - Pop open a bottle of @properwhiskey with me tonight, on @fallontonight! 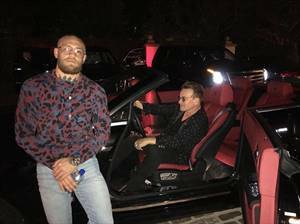 Conor McGregor IG Post - Any proper knocks ? 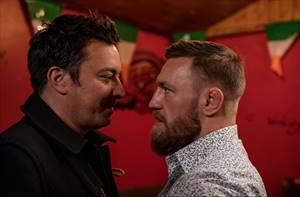 Conor McGregor IG Post - Rocky 12: The Irish Stallion This Monday night on @fallontonight! 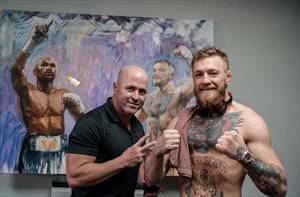 Conor McGregor IG Post - Miami Fight club. 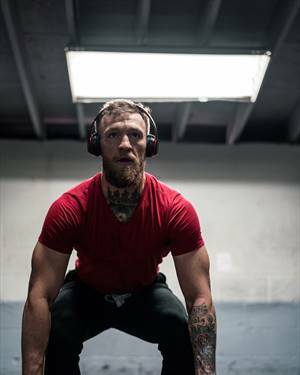 Conor McGregor IG Post - Anaerobic Red Zone Weight Lifting on the @mcgregorfast program. My program is unmatched. 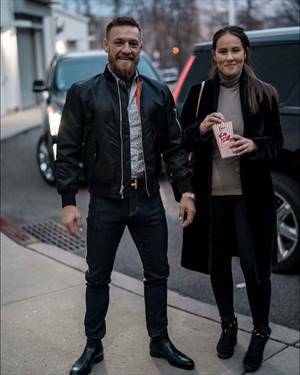 Conor McGregor IG Post - Little night out in New York ?? 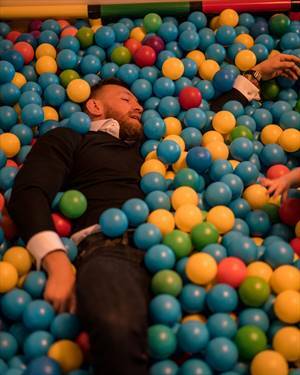 Conor McGregor IG Post - Started the week in the wrong pen. Ended it in the right one ?? ?? ?? 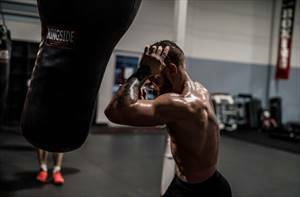 Conor McGregor IG Post - I was raised to have my own back.